MERCED, Calif. (KFSN) -- He didn't quite get away with $7,000 in merchandise, just a little bit shy of that. 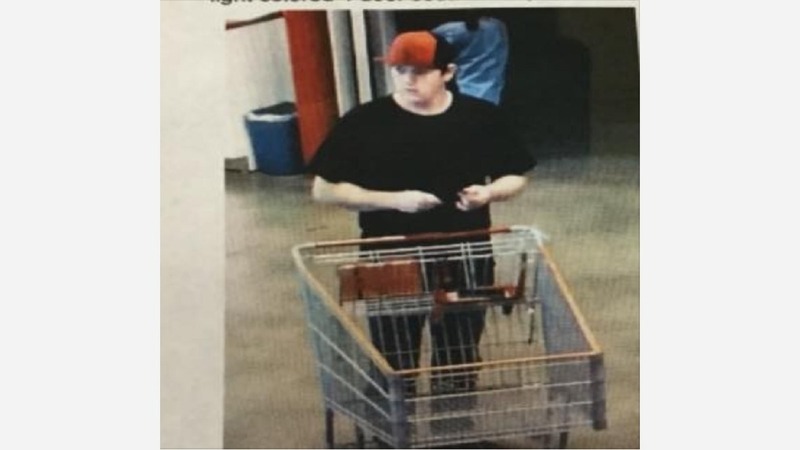 Merced Police are using a Facebook post to help them find a man they say stole $6,999.90 worth of products from Costco. Merced Police are asking anyone with any information regarding this crime to contact Merced Police Department at (209) 385-6912, or the Merced Police Department Tipster Line at (209) 385-4725. The public can send information via anonymous text messages to police department by dialing "TIP411" (847411) and including the word "Comvip" as the "keyword" in the text message.